Sunshine/Sunset is the debut release by Sunshine Afterlife, a collaborative project between Streymoyer and Princess Commodore 64. 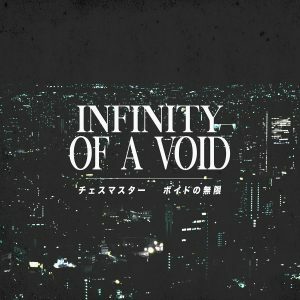 This album is a nine-track release that mixes together mallsoft and dreampunk music, especially the field records/lo-fi PA music of the former with the ambient-cyberscape imagery of the latter. Choice track is “All I Am, and All I’ll Ever Be”. It’s available as a pay-what-you-want digital download and for $8 USD on cassette in an edition of fifteen.